Recently, cooperation with car brands popular among Chinese phone manufacturers has been made, this time between Huawei and Rolls Royce. A new trend has begun among Chinese smartphone makers, which includes partnerships with luxury car brands for special edition models of phones. In the last few years, Huawei P and Mate have partnered with Porsche Design for exclusive models of their phones. This year, OPPO caught the trend by partnering with the luxury car brand Lamborghini for the special edition OPPO Find X Lamborghini Edition. Honor, Honor Note 10 for Rolls Royce Edition is partnering with British-owned Rolls Royce Holdings Plc. The phone is already leaked to the press. Honor Note 10 Rolls Royce Edition will be sold with the Mirror Silver color along with the Rolls Royce Logos engraved on the back. On top of Logon, there are two cameras, a LED flash and a vertical layout in the form of a fingerprint scanner. 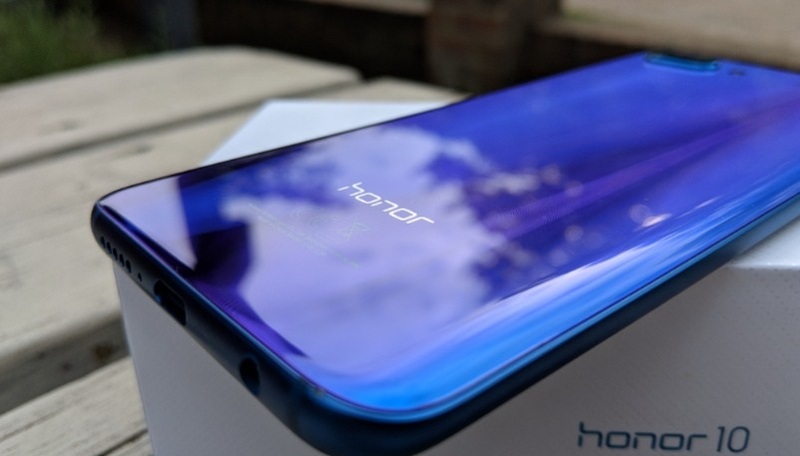 Also on the bottom of the phone is Honor’s own logo. Honor Note 10 Rolls Royce Edition will be sold for about $ 1495. If you look at the goodies, there will be more than the Rolls Royce logo on the phone. With Rolls Royce Edition finalized, all colors of the phone were leaked. The phone, which has a wide color scale, will be available in silver, black, red, blue, yellow, purple and two twilight color options. 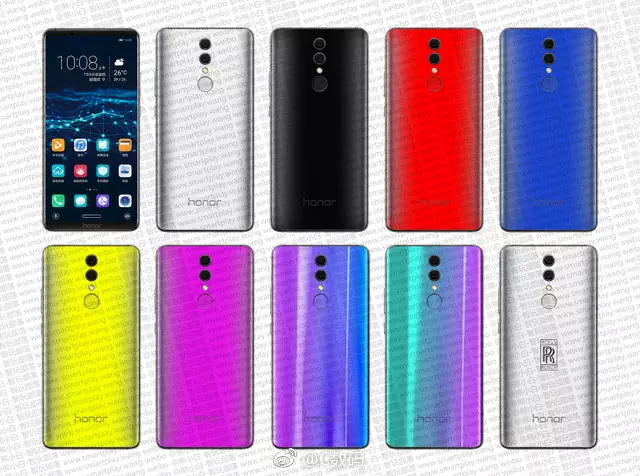 It is expected that Honor Note 10 will have a screen of 6.9 inches in QHD + resolution. The Kirin 970 processor will have up to 6GB of RAM and a storage capacity of 128GB, and it will also power the phone with a battery of 6.000mAh.